Maybelline is a well known highstreet brand and one which I have used since I first started using make-up. I’ve tried a variety of their products over the years, some I have loved and others I haven’t been so keen on but my latest purchase was the Dream Touch blush in the shade 04, Peach which I adore. The Dream Touch Blush comes in a compact glass pot which is consistent with other products by Maybelline such as the Color Tattoo eyeshadows which I can’t rave about enough. You can see a pop of colour hidden behind the glass so if you own multiple products it is quick to find the one you need and the lid also represents the shade inside which is handy. The formula of this blush is thick, creamy and silky smooth which makes the perfect consistency for blending onto the cheeks with a flawless finish. I find it applies equally as well whether I use my finger tips or a brush which means this product is perfect to pop into your hand bag for any touch ups that are needed during the day. It is also no scent. The pigmentation of the cream blush is exactly what I look for. It is pigmented enough to add a gorgeous pop of colour to the cheeks but not so much so it is hard to work with which is one of the main reasons why I use this blush so much. When I do my makeup in the morning for work I don’t have as much time as I would like so this no fuss, blendable formula works very well for me. 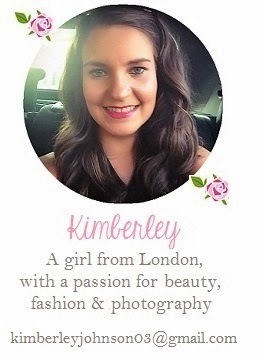 Peach is a very pretty pale shade which gives my cheeks a subtle, natural glow. It has a very slight shimmer which looks beautiful when it catches the light without making me look like a disco ball and the product feels very light and comfortable to wear. This blush also layers very well so if you want a richer colour on the cheeks you simply add a little more product to achieve the look you want. I’m really loving this product at the moment and it has quickly become one of my ‘go to’ blushes. Sadly, there aren’t many shades available in this range but the others look gorgeous too so I’m definitely keen to give them a try. I also hope the range will be expanded… fingers crossed. If you want to try out the Maybelline Dream Touch Blushes they are available at Superdrug for £6.49. 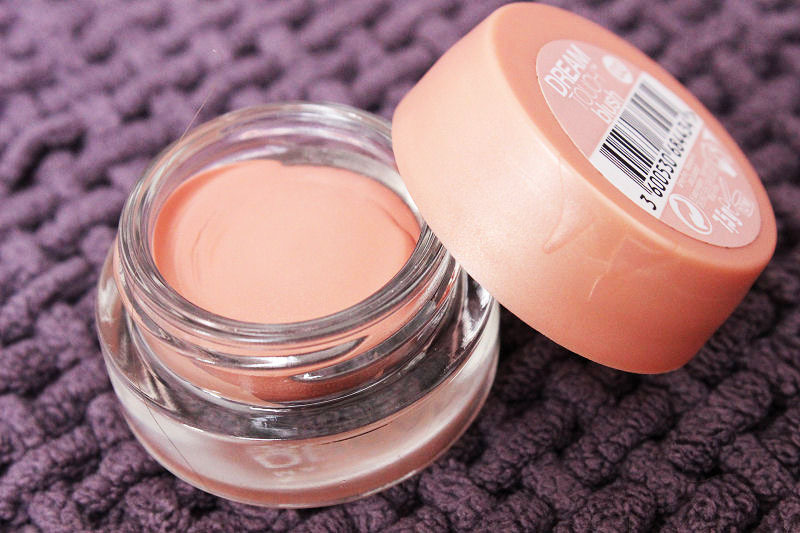 What do you think of the Maybelline Deam Touch Blush? 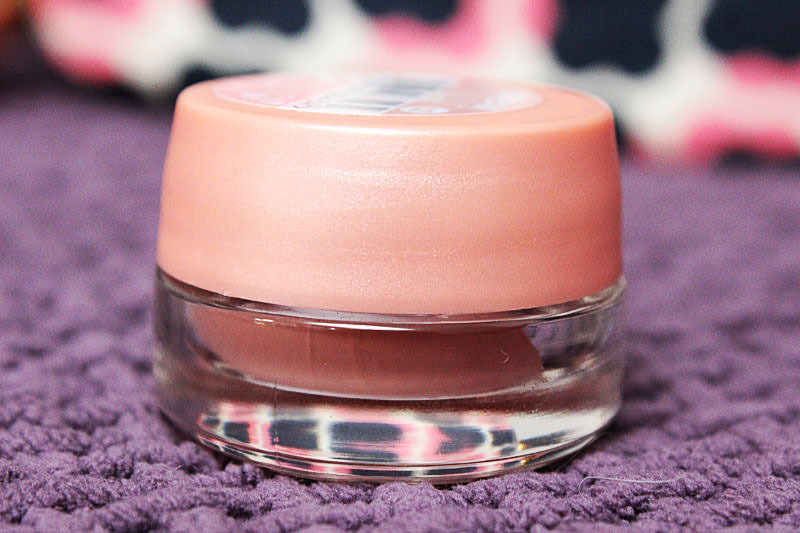 What is your favourite cream blush? This shade is absolutely gorgeous! you know what? 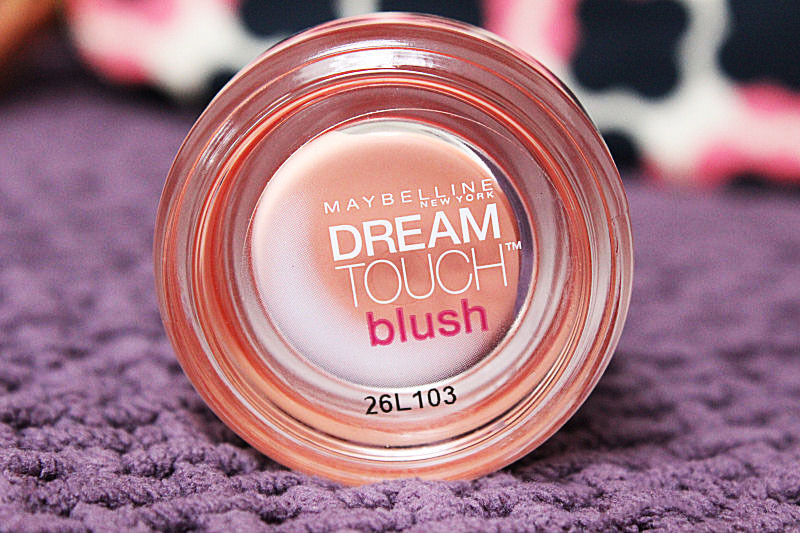 i just started getting into cream blushes and i wash curious about the maybelline dream touch blushes. thanks for the review! i'm definitely picking up a few shades on my next trip to the drug store!